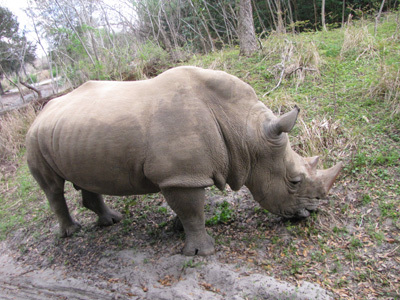 Home » Blog » Top Destinations: Disney » Escape the Winter Snow with a Disney-Style Safari! 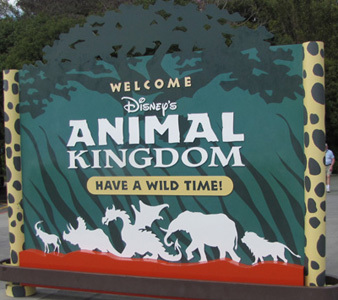 Escape the Winter Snow with a Disney-Style Safari! It’s been a long winter – or at least it feels that way, right? I know that it’s definitely been depressing to have day after day of gray, gloomy, cold weather and ground covered in snow and ice around here. Last week I was grateful to be able to escape the winter blahs for several days while attending a Traveling Mom retreat down in Orlando, FL – at the most magical of destinations, Disney World. The 30+ bloggers who were able to attend had a fun time chatting, learning, eating (of course!) 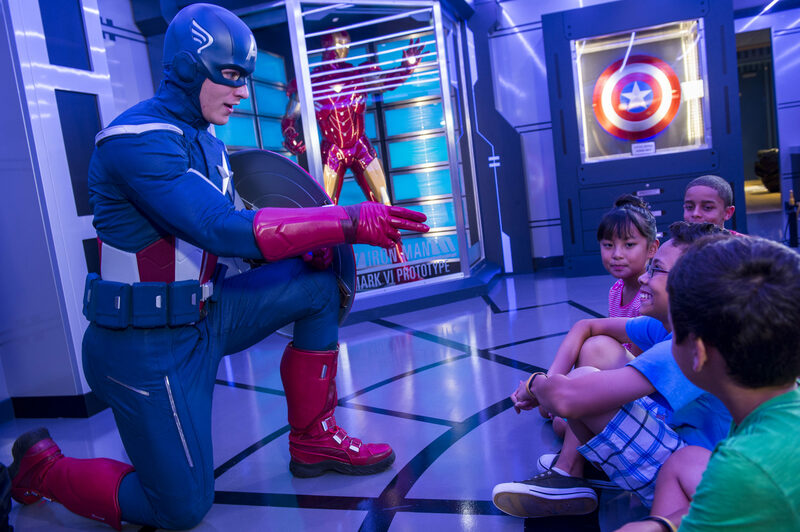 and just plain enjoying the time together – for many of us it was a rare opportunity to travel without kids in tow and experience Disney World as only an adult can as well. Use of the Disney transportation system – This was especially useful as we had limited time on our own in the parks on this trip, so we needed to be able to get there and back easily and as efficiently as possible. I rode the bus shuttles several times between the parks and the resort and found the shuttles to be clean, not overly crowded, easy to find (the stops outside each park are well designated) and most importantly – an easy and quick way to get where we needed to go. Plus, nobody had to try and remember where the car was parked! On-site amenities – As a blogger, I appreciated the high-speed wireless access, of course. And as a parent, I loved seeing a pack-and-play in my room’s closet when I opened it – even though I didn’t need it on this trip, not having to ask or arrange ahead of time is always appreciated. The alarm clock with iPod dock was also a plus, as was the in-room DVD player. My kids, had they been with me, would have been all over the huge pool and water slide though – as well as the on-site playground. 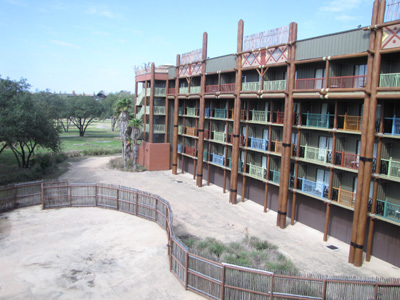 The biggest draw for the Animal Kingdom Lodge is certainly the animals, who wander freely throughout the 43-acre wildlife preserve surrounding it. Where else can you sit on your room’s balcony and watch giraffes and zebras just below? It really did feel like I was staying right on the African savannah. The convenience of having amazing restaurants on-site was definitely a huge plus too. We dined at the Jiko restaurant one night (an amazing variety of multi-cultural meals) but there were other options for casual or fine dining there as well. Being away from my picky eaters, I truly enjoyed being able to branch out and try some new foods. The Kilimanjaro Safaris tour offers incredibly up-close views of many animal species – we saw hippos, giraffes, elephants, crocodiles, zebras and more. My biggest thrill was coming within a few feet of a rhinoceros – you can tell it’s a unique moment when the guide goes off-script to tell you, “This doesn’t usually happen, folks”. I can say without a doubt that my kids would absolutely love this – and I can’t wait to take them back there someday. 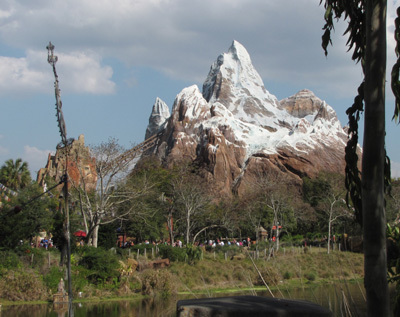 Expedition Everest – Wow, what can you say about a roller coaster that takes you on a trip to the Himalayas, through Yeti country… I loved it – with one exception. I don’t do well on anything that moves backwards and a good portion of this ride is pretty much a backwards roller coaster. If you have similar problems, you might want to avoid this ride (or at least know to brace yourself and close your eyes, like I did). But other than that, it was a blast! 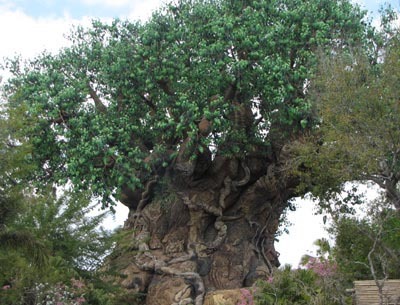 We didn’t get very close to the Tree of Life, with its 325 animal carvings – but you can’t help but admire its majesty from just about anywhere in the park (at least the portions we walked through). Someday I’d love to go back and see more – including the 3D show, It’s Tough to be a Bug! that’s shown in the theater housed inside the tree. I know there’s a lot of the park that we didn’t make it to – but that’s ok. I love knowing that there’s more adventure out there waiting for me the next time I’m able to visit Disney World – whether it’s to escape the cold and snow again or not! 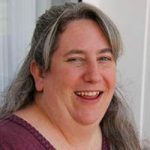 Deb writes as West Michigan TravelingMom as well as at Mom of 3 Girls and Just a mom’s take on things…. You can also find her on Twitter – she’s @DebMomOf3. Thank you to Disney for sponsoring the #TMOMDisney retreat! What a comprehensive article about the Animal Kingdom Lodge! I told my husband that one day, while I was working in my room, I forgot where I was until a giraffe strutted by the sliding glass doors–and I was on the 4th floor! Too fun. The animals were definitely my favorite part of Animal Kingdom, although dinner at Jiko was amazing! 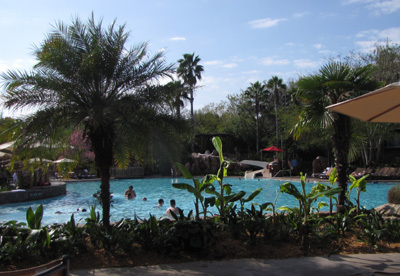 We just returned from a family holiday to Animal Kingdom Kidani lodge. Like you I thought the benefits of staying at a Disney Hotel were excellent, however we felt the $10 a day charge for internet access was a bit cheeky – especially since after a day at the parks all you have energy to do is check your email! There was lots to do at the resort – we didn’t realise beforehand and only managed a few hours at the resorts mini waterpark but missed out on the guided animal watches and craft activities. We visited Magic Kingdom, Epcot and Universal Studios as well as Animal Kingdom Park and felt the latter was the best of the lot! We too loved the Dinosaur and Everest rides and also missed exploring the Tree of Life. There’s really too much to do in just one day!